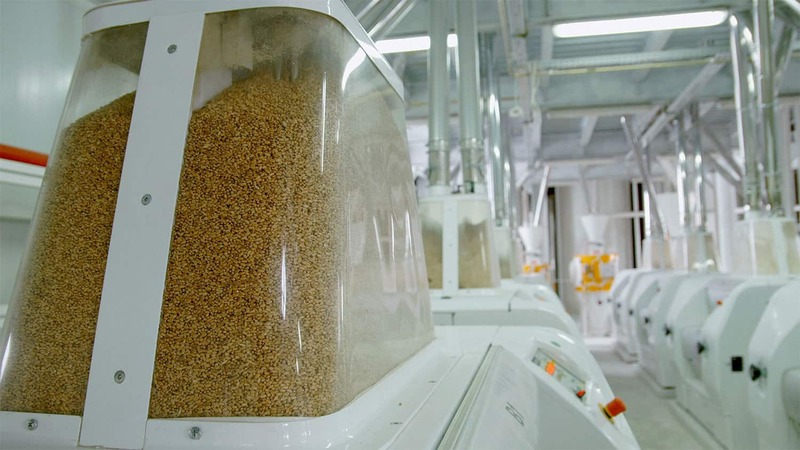 Erika Record Baking Equipment has experience in providing bakeries with silo solutions that meet their specific production needs. For more information, please call our bakery equipment sales office and showroom at 800.682.8203 or click here. 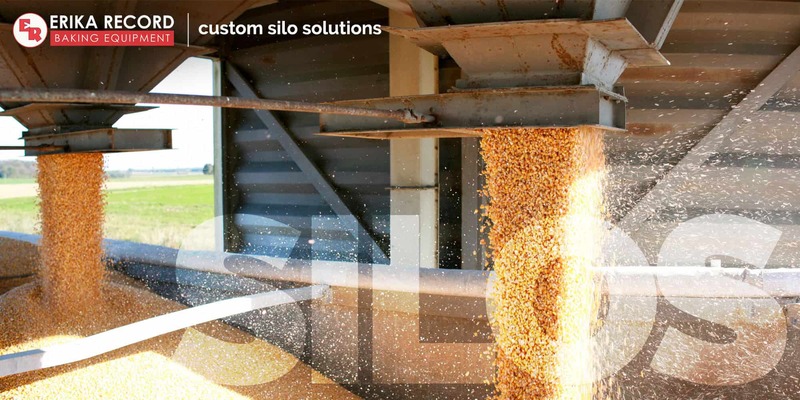 Loading options such as bulk transfer truck, railcar, etc. Tonelli is an industry leading maufacturer of high capacity, vertical planetary (bridge shaped) mixers. 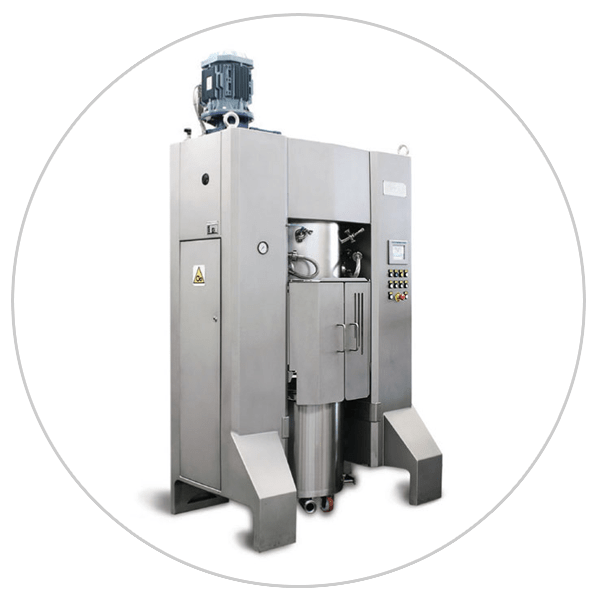 In addition to high capacity planetary mixers, Tonelli also manufacturers compehresive ingredient handling and product transfer systems, providing a complete industrial mixing solution for wholesale and industrial bakeries.  Erika Record baking Equipment equipment is an exclusive distributor of Tonelli. For more information, please call our bakery equipment sales office and showroom at 800.682.8203 or click here.